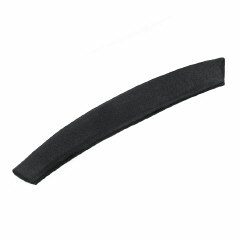 Spare swopaband for all Masuri VS Elite and Test helmets in Navy blue. Helps you stay cool and fresh - easily removed and replaced on velcro fasteners. Comes in 4 different thicknesses, please select from drop down list.